The James R. Harris Partners development of Parks of Aledo and the adjacent phase II, Point Vista, are truly unique residential communities that have very few equals. Finally there is a neighborhood for those who WANT neighbors. Finally there is a community where children not only are allowed to play outside, the grown-ups are allowed to, too. How many new developments have over 6 miles of certified biking trails? Probably only one: Parks of Aledo. Uh-oh … here comes the part where the development team, led Justin Welborn of JRH Partners, tells the adoring public how the searched the far reaches of the world and reviewed every housing community ever built in order to re-create the perfect mix of the old and the new. Not really. In fact, all Mr. Welborn and his team had to do was look at previous developments in Fort Worth that they created for inspiration. They had the best example possible in the neighborhood of Trinity Heights in the Southwest region of Fort Worth. In 1998 JRH Partners, with influence from Rob Sell and Michael Dike, then partners of Village Homes, created the first architecturally appropriate residential community. Welborn used guidelines of curvilinear streets, large, open fields (no cheesy playground equipment), generous building setbacks, walk-able sidewalks, mature street trees, and of course, strong architectural building guidelines. It’s impossible to re-create the Golden Era of housing and neighborhoods from the 1920s and 1930s in 2018 construction. I don’t ever recall a single-family home with a front entry “pig snout” garage attached to it in the 1930s. I also don’t recall energy-efficient homes with amazing technologies built into them, with designer interior finishes in those 1930s homes, either. Look at the roof lines of the homes. If they are simple and “clean” that’s good. If they are jagged and look like an “architect” just ran out of sky trying to connect the roof lines … that’s not good (see: Dallas, North). That’s just lazy design and construction. The second is the Memory Test. If you can have a few drinks and successfully find your “unique” home in a planned development, then that’s good. You live in a neighborhood where there is true diversification and standards. If you end up trying to open the front door of a home that looks identical to yours (I swear officer, that’s my house!) then congratulations, you live in a hastily thought out development. Try it. 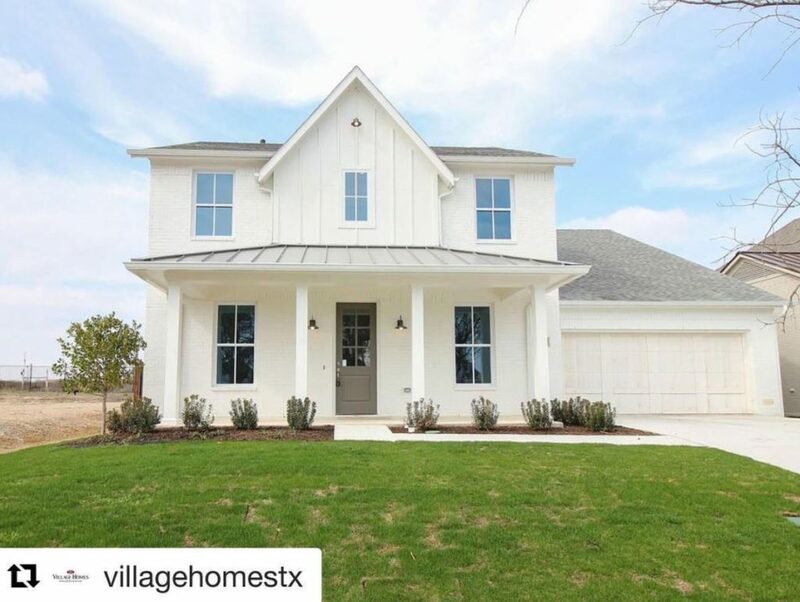 Drive through Parks of Aledo and Point Vista and notice the English Tudor, French, Craftsman, Colonial, Farmhouse, and even Texas Vernacular homes that dot the landscape. Notice the roof lines and how 90 percent of them are simple, clean, and quiet. Of course it takes a stable of builders who will graciously adhere to the set guidelines and architectural standards to create such a development. Bannister & Company, Best Homes, Clarity Homes, Glacier Homes, Glendarroch Homes, Jobe Homes, Miramar Custom Homes, MK Homes, and Village Homes. I’m going to go over 1,000 words again. I can’t help it. 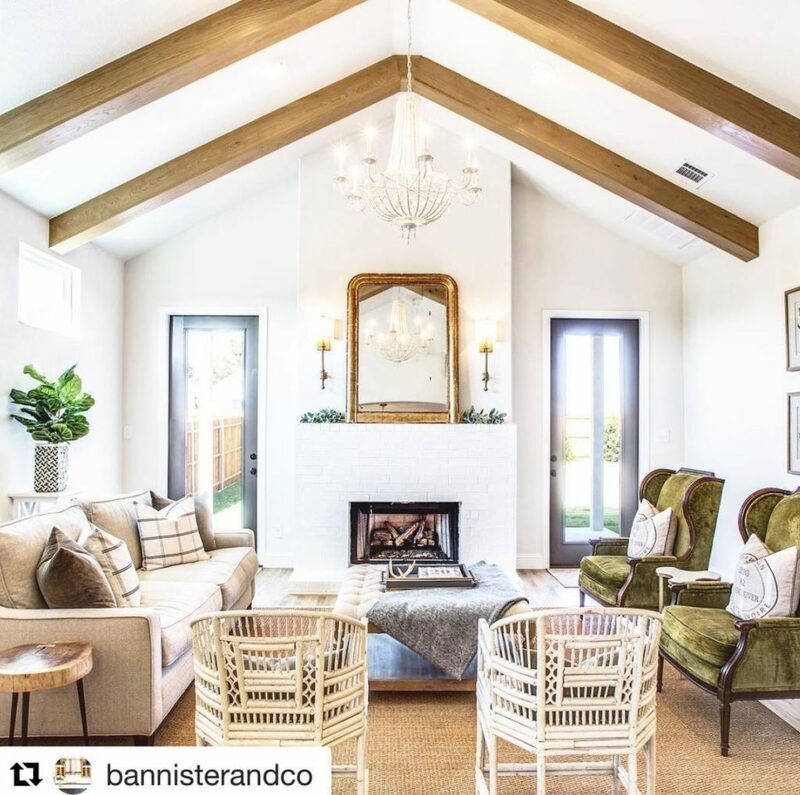 I love blogging the Tarrant County Tuesday column on CandysDirt.com, and (as you Dirty Followers already know) I am inspired by great homes and products. There are many fine neighborhoods out there. 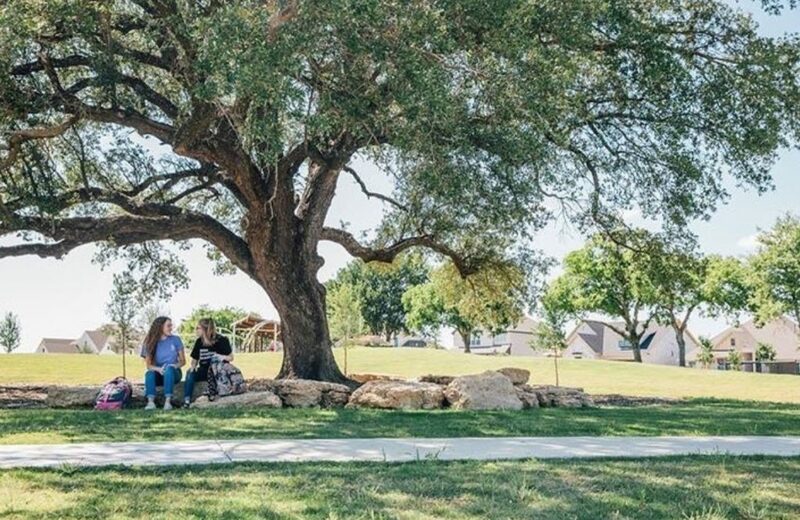 However, if you want one with biking trails, 80-plus acres of open space to play or roam, timeless architectural designs — oh, and did I mention Aledo ISD schools? Read last week’s blog to find out about the schools and they have a pretty okay football team. 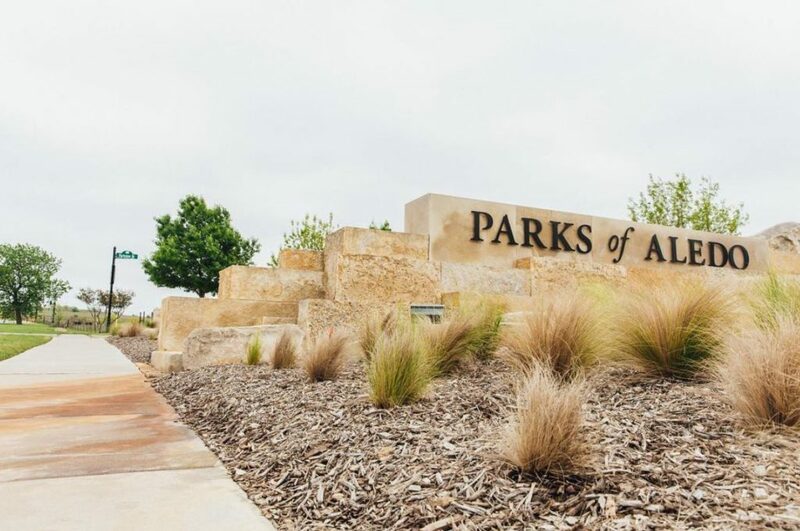 If you say “yes” to all those questions, then Parks of Aledo and Point Vista are the communities for you. Tell them The Bowtie Realtor sent you. Well, that’s all from Tarrant & Parker County this week Dirty Readers. Thanks for reading and following and sharing! As always, if you have questions, comments or great ideas for a blog … hit me up!